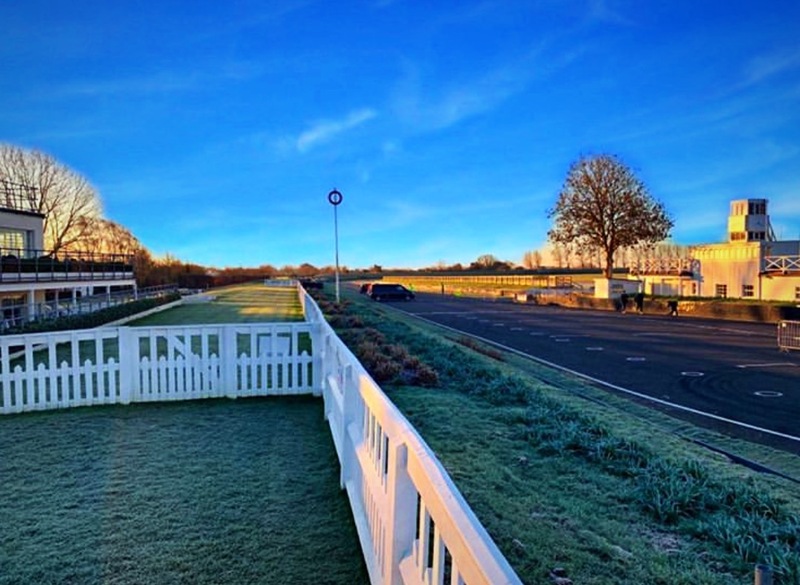 Trish Train was on the unearthly early 6 am ferry amid sub zero temperatures as she made her way over to the 28th running of the Chichester 10k. 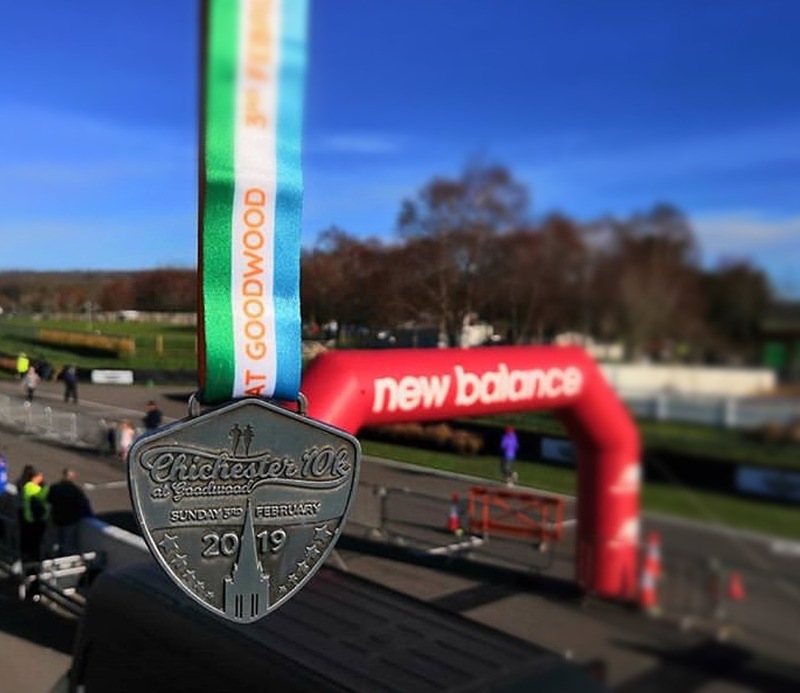 Run on 6 miles of undulating country roads with a spectacular finish around the Goodwood Motor Circuit, this is a race with a high class field. 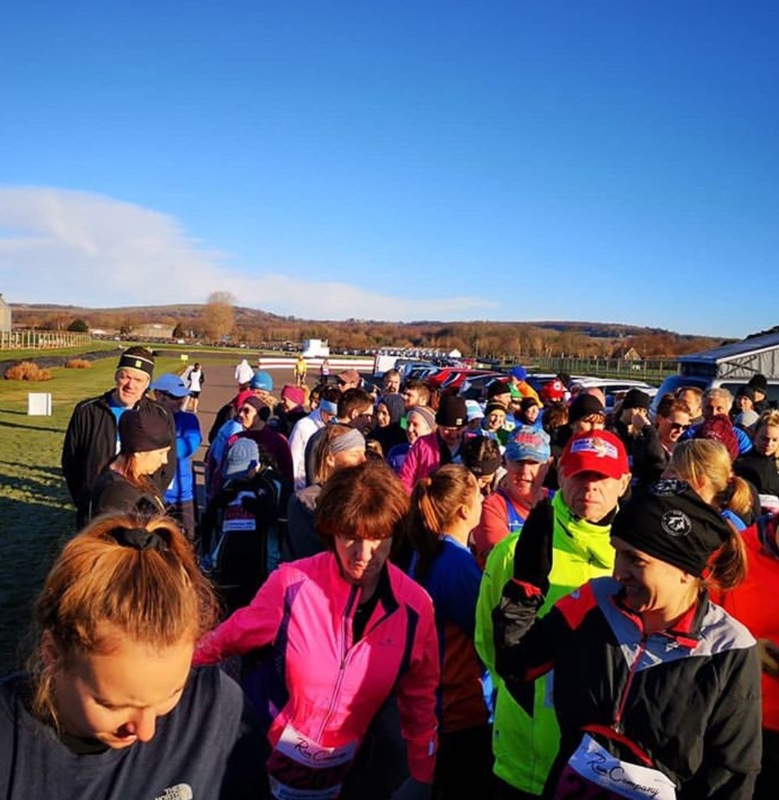 The race also acts as the Sussex County 10k Championships and a qualifier for the Athletics National Masters Championships, so it’s easy to see why the V50 champion from last seasons Hampshire Road Race League opted for this startling instead of the league race being held locally in Ryde. 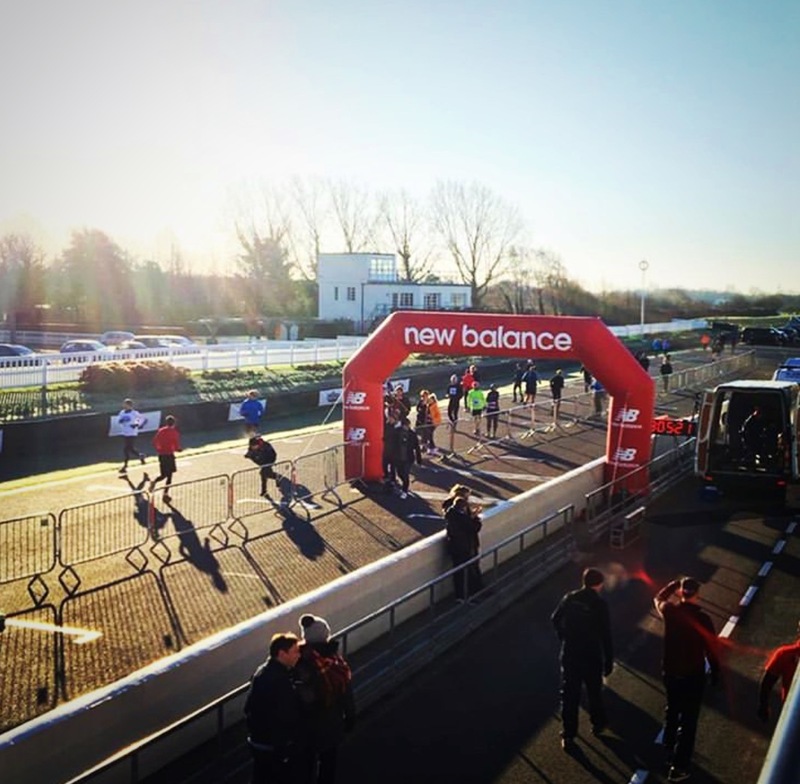 Over the years it has grown in popularity, seeing the field swell 4 fold to now accommodate a huge 2000 runners. It also nets a huge £18k for the local Rotary Club which they then distribute to many worthy causes in the area. 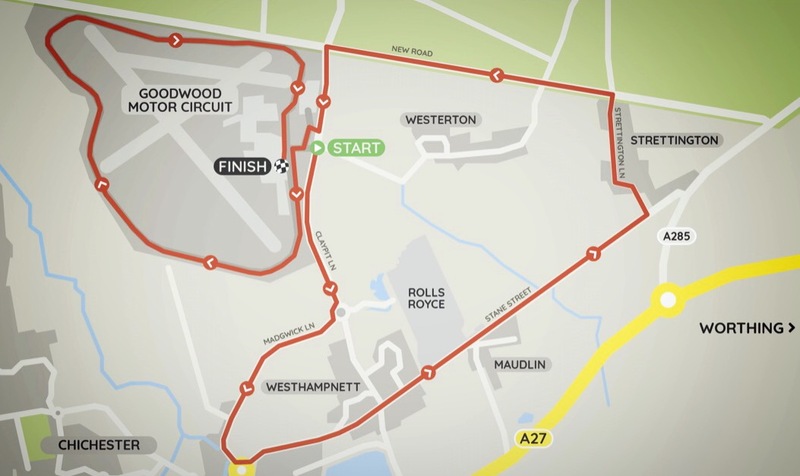 Starting at the entrance to the Motor Circuit, the course passes the Rolls Royce factory and takes the runners along the historic Roman Road. They continued through Strettington before making their way back to the motor circuit to complete their lap of the famous venue. 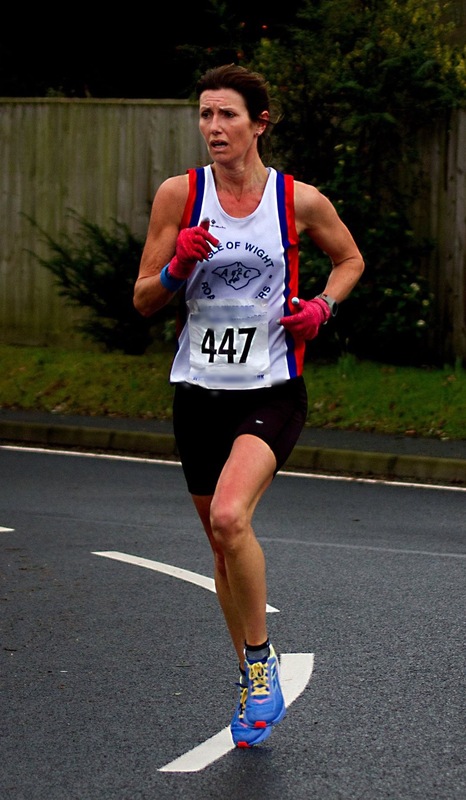 Trish ran brilliantly to finish in 42.12, taking 4th V50 in a national level field. Despite this, she sounded a bit disappointed when I spoke to her later in the day. Not sure about you, but I think she smashed it! Well done Trish!